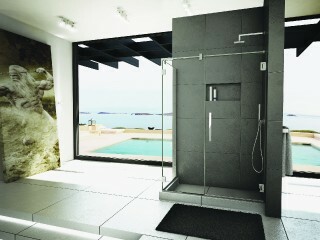 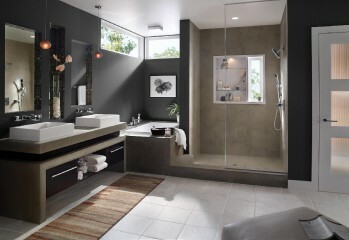 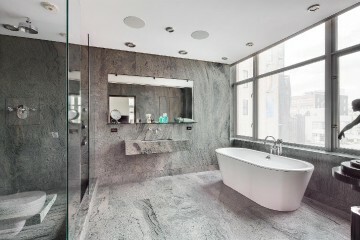 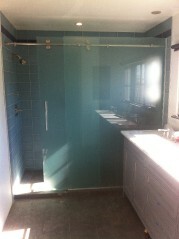 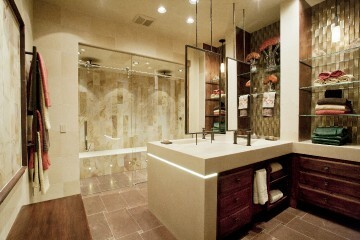 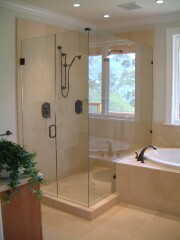 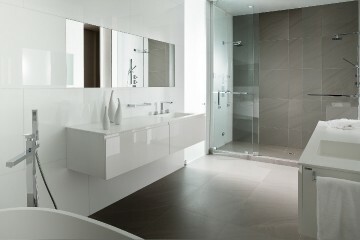 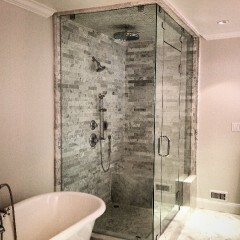 For beautifully designed shower doors, we are the company to call! 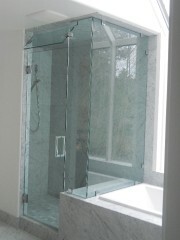 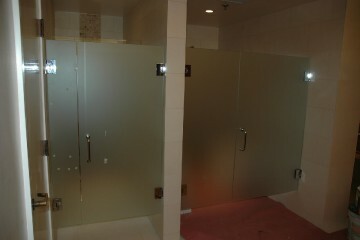 Arizona Glass Specialists provides a wide range of options to choose from to meet every need and desire. 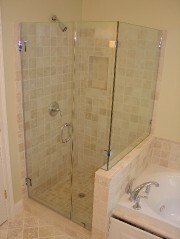 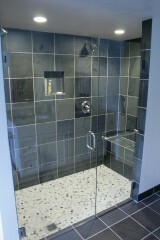 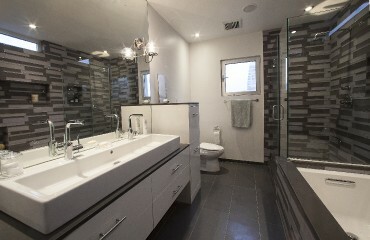 Ask us how we can keep your new shower looking beautiful for years to come. 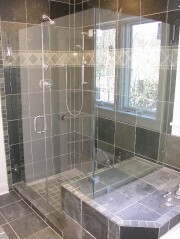 Our professional team is ready to be of service whether you're building a new home or remodeling; adding a custom shower is a great way to add luxury to your bathroom. 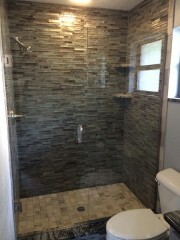 Customer service at Arizona Glass Specialists can help you envision what you want from your new shower, focusing on the needs of the different people who’ll be using it. 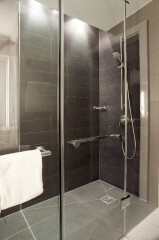 There are hundreds of shower possibilities with assorted components combined in a variety of ways to accommodate every family member.